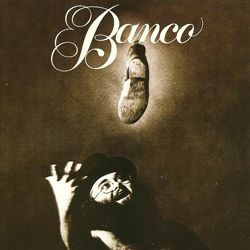 Banco Del Mutuo Soccorso, better known in English speaking countries as Banco, were one of the finest Italian Progressive rock band s of the 1970 s and along with compatriot s P.F.M. were one of the better known Italian groups. A successful act in their homeland, they came to international attention when they signed to Emerson, Lake and Palmer’s label Manticore in 1975. Their first album for the label, Banco was a fine work and featured reworked material with English vocals that had originally featured on their earlier Italian albums. 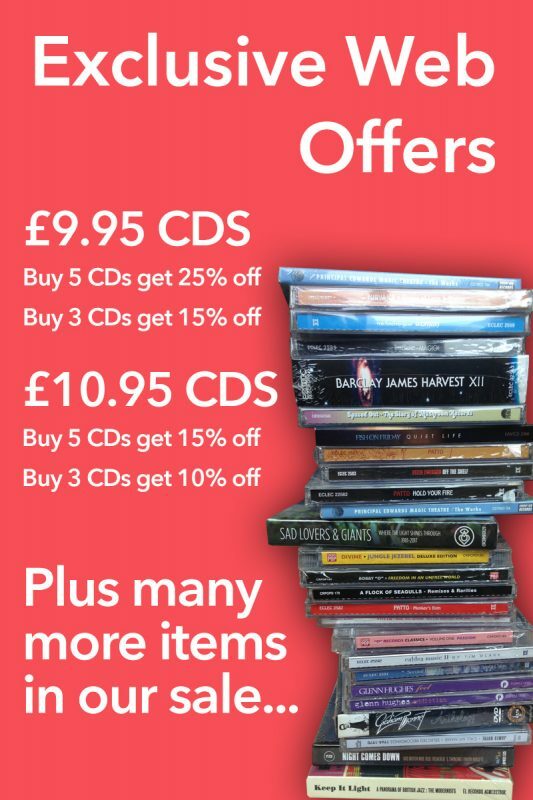 This new edition of the album has been newly re-mastered and marks the albums British debut on CD and continues the comprehensive series of releases of the classic Manticore catalogue.